This may sound like a totally foreign concept to you (it did when I first heard it) but not ALL the stuff you're dealing with is YOURS-- some of it has been passed on generationally from our ancestors. 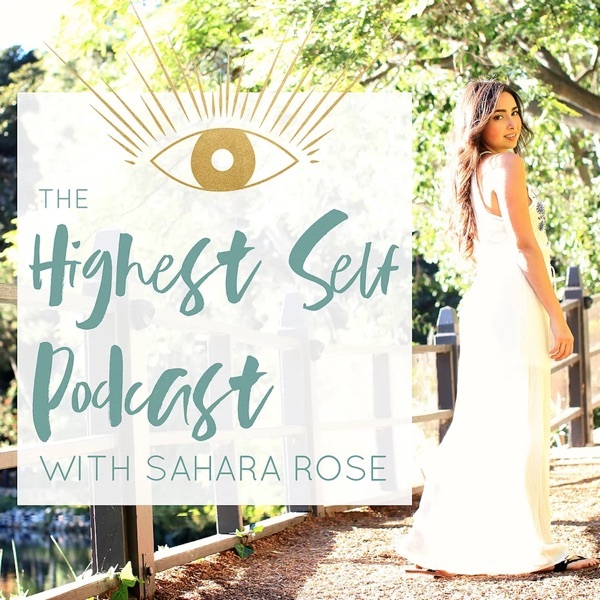 In this episode, I discuss my own personal ancestral baggage story that was holding me back from becoming my highest self. I then offer suggestions on how you can become aware of your ancestral wounds to heal them and finally become free. Discover your Dosha, life purpose, so you can finally live the life you were meant to live and share your gifts on the planet through my Dosha + Dharma 4 Week Immersion Online Program with weekly Live Q+A's, Transformative Webinars and Soul-Opening Meditations. Apply here: https://eatfeelfresh.lpages.co/doshas-dharma-program/ Learn more about Ayurveda with me in my 12 week Eat Right For Your Mind-Body Type Guided Program: www.eatfeelfresh.com/guidedprogram For the $500 discount to Institute of Integrative Nutrition that I mentioned in the podcast, please email sahara@eatfeelfresh.com, subject "IIN" and I'll have it sent right over to you! Take the discussion further in the Mind-Body Balancers FB Group: www.facebook.com/groups/1213662491998309/ Follow me on Instagram, Facebook and Twitter @IAmSaharaRose for daily quotes and inspiration Receive my free gifts on www.iamsahararose.com Learn more about ancestral wounds with Maya Tiwari, an expert in the subject. Intro and Outro Music: Silent Ganges by Maneesh de Moor.